The tides have turned in the investment sales market with higher interest rates, lower available leverage and investors’ need for a clear path to cash flow. Investors are much more careful and thoughtful about their acquisitions. Well-documented paperwork for renovations is a must and proving out estimated expenses with actual backup is a common request. Concessions, common today for higher rent apartments, are being scrutinized especially with so much new rental product coming to market. Formal due diligence periods post contract signing are emerging in our city whereas buyers typically did this work while the contract was being negotiated. Honesty, transparency and integrity are critical during this process. While some deals offer enough visible future upside and are worth the wait, gone are the days of 2-3% capitalization rate level pricing with little to no upside. Rarely will someone acquire an asset where the cost of borrowing is higher than the cap rate return. Sellers need to leave enough upside with their properties if they want to successfully transact. 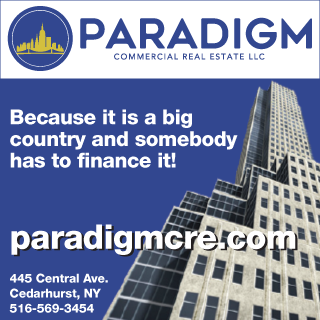 For yield-driven deals with maxed out rents, investors want long leases, credit worthy tenants or personal guarantees and no deferred maintenance. These deals need to be truly turnkey, in strong locations with 5-6+% cap rates on the low end. In today’s market, investors will not spend any time on a deal unless they are within striking distance. There is still a wide gap between seller’s asking prices and buyer’s offers. Sellers need to remember the silver lining of the domino effect. That is, if they sell at lower valuations, then they will also buy at lower valuations. Although we all expect rates to continue to rise leading to additional cap rate expansion, there is still a great deal of existing and new capital sitting on the sidelines waiting for the right entry point. This would be a healthy catalyst to stem further decline in transaction volume, to see the market continue to thrive. 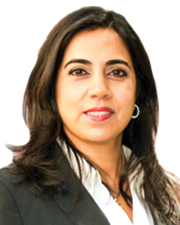 Shallini Mehra is a senior director at Besen & Associates, New York, N.Y.